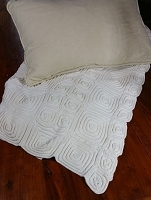 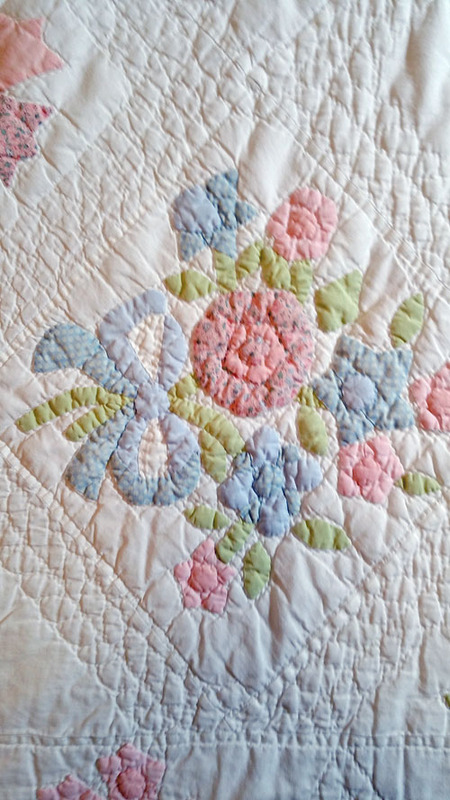 This is not an antique quilt; it's in the VINTAGE LINEN CLOSET group because it's not a new quilt that we carry. 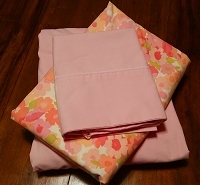 However, its lovely pastels are perfect for a little girl's room and fits a twin size bed. 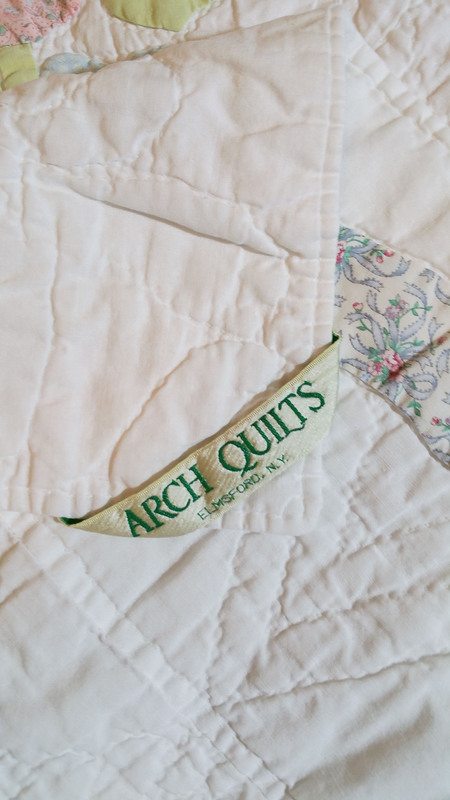 Made by Arch Quilts, probably 1990's. 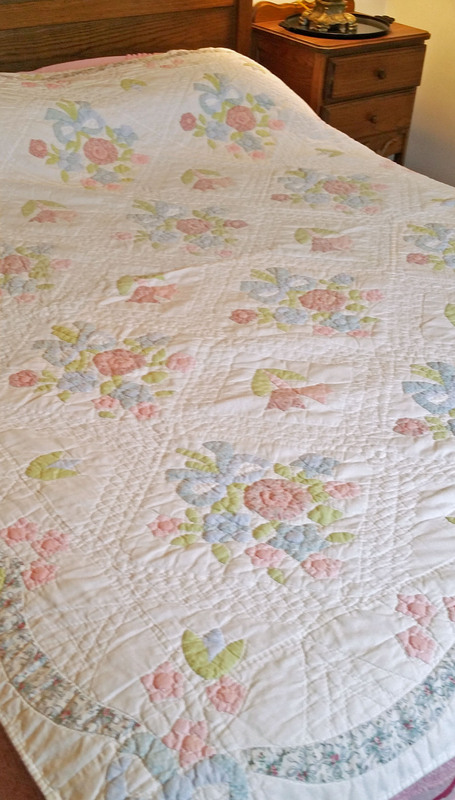 Cotton, Great condition.